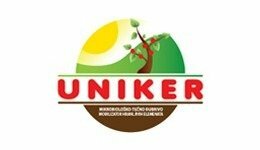 UNIKER is liquid microbiological organic fertilizer- mobilizer of nutritive elements, for the treatment of soil. 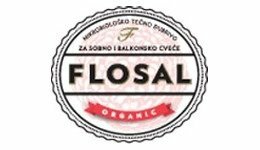 Effective strains of proteolytic and cellulolytic bacteria that decompose the hardly-soluble compounds of carbon, nitrogen and phosphorus, and transform them into plant-accessible forms. The bacteria are not genetically modified. 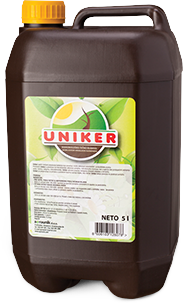 Organic matter that is fast degradable in soil; it is fast transformed to mineral nitrogen when inserted into soil with Uniker.